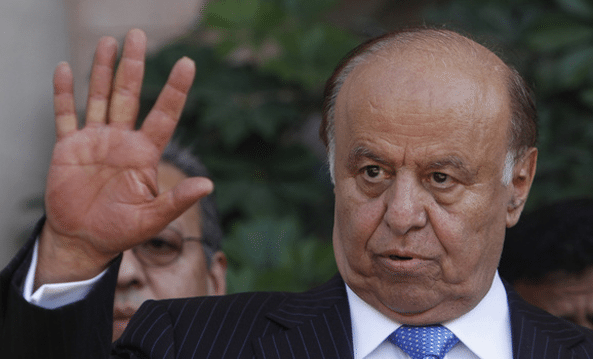 YEMEN President Abd-Rabbu Mansour Hadi has submitted his resignation amid a standoff with Houthi rebels that has seen him surrounded in his own residence, Reuters reports citing a government source. Baha was apparently referring to a stand-off between the president and the Houthis – a powerful Iran-backed Shia movement whose gunmen are in position outside his residence. Presidential officials also said Hadi resigned after being pressured by Houthi to give a televised speech to calm the streets. The president had earlier pledged political concessions in return for the rebels withdrawing from his house and the nearby presidential palace, but Houthi fighters remained deployed around both buildings throughout the day. “We are seeking a peaceful transition,” she said. It remains unclear who really controls the country and how much power is still in the hands of Hadi, whose government is viewed as a key U.S. ally in the fight against Al Qaeda. Yemen’s emerging power vacuum has raised fears that the country’s dangerous Al Qaeda branch, which claimed the recent attack on a French satirical weekly, will only grow more powerful and popular as the nation slides toward fragmentation and the conflict takes on an increasingly sectarian tone. The Shiite Houthis and the Sunni terror group are sworn enemies. The Associated Press, RT and Reuters contributed to this report.